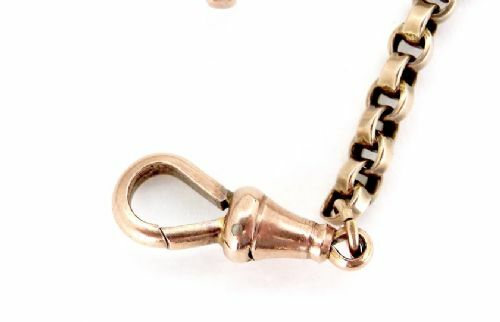 A belcher link 9 carat gold watch chain (Albert) 30cm length, weight 11.5grams, with original T bar and swivel. Hallmarks present but worn and not legible. Early 20th century. IMPORTANT CONTACT INFORMATION. 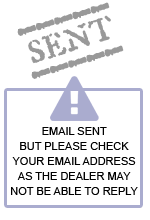 Please try to ring the store on 01373 462089 should you wish information about an item. Our staff member will then ask one of our expert team to call you with further information. The expert team are available on 01373 462090 but this may divert to one of their mobiles as they are often on buying trips or undertaking jewellery valuations. All items are fully guaranteed by us and checked by our craftsmen. Full refund service with no quibble. We send worldwide, please enquire about costs. Most rings can be re-sized and can be at no extra charge (we do however deduct a small charge for sizing if a ring is returned to cover our costs). 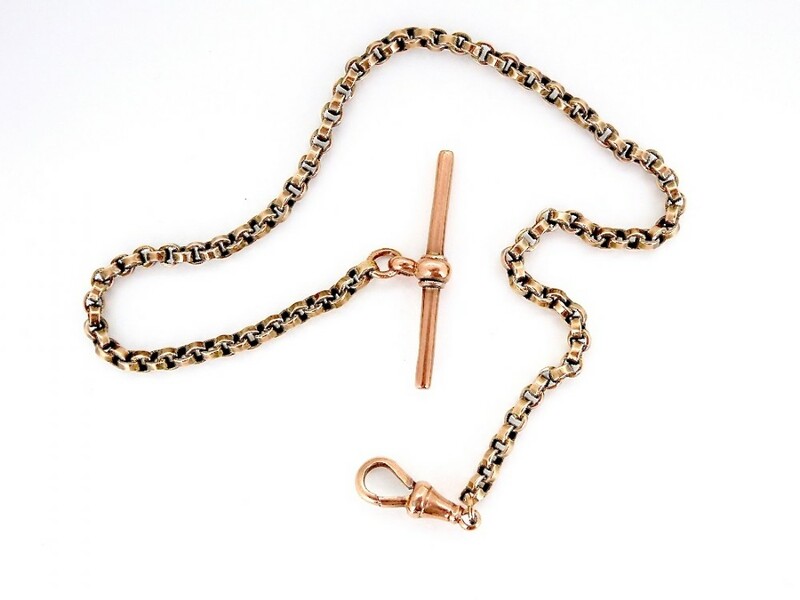 The A 9 Carat gold single strand watch chain has been added to your saved items.